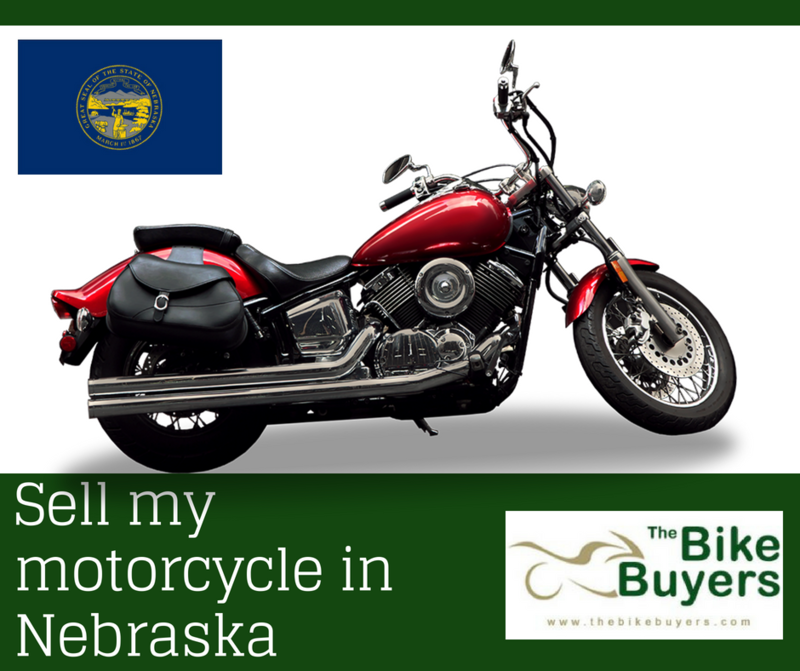 TheBikeBuyers.com offers cash for motorcycles in Nebraska. Many companies are also working for making cash for motorcycle, but they pay few cash without concerning about your motorcycle. But TheBikeBuyers.com offers not only maximum cash for you motorcycle also providing free towing service nationwide service in USA. We pay which we promise. We provide multiple solution for you.